Room All Inclusive is available daily with seasonal specials and Room classics served with a complimentary glass of Georges Duboeuf wine. Served for lunch and early evening dinner. The main restaurant seats 80 people with a high quality menu concentrating mainly on contemporary English dishes. Menus are carefully created using the very best, locally sourced, ingredients and devised by our chefs who have been chosen for their passion and flair. 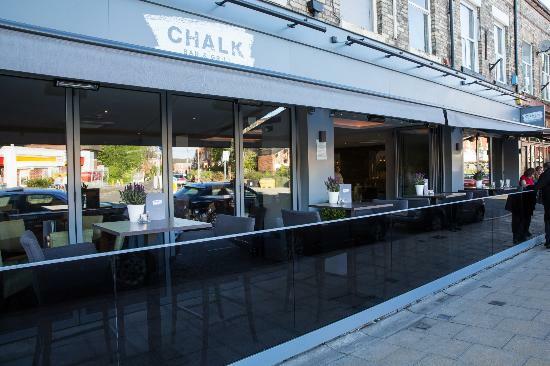 There are zoned dining and bar areas making the most of original architectural features, as well as a lovely outdoor seating area for the long, lazy summer days.